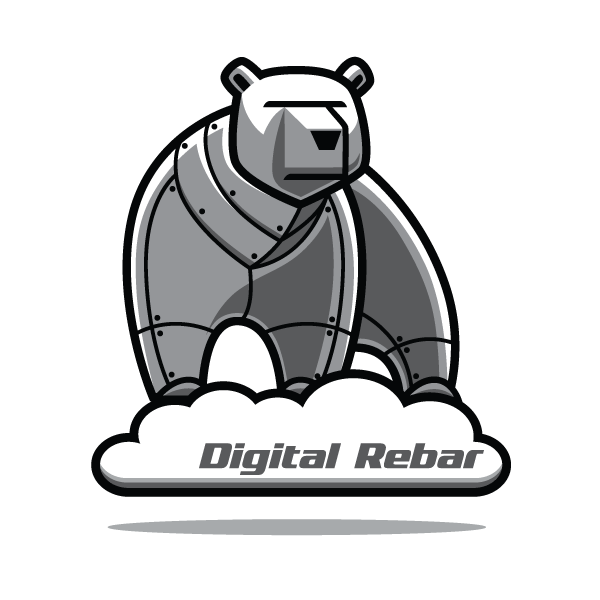 Digital Rebar Provision is intended to be deployed as both a DHCP server and a Provisioner. There are cases where one or the other are desired. Each feature can be disabled by command line flags. The Digital Rebar Provision API doesn’t change based upon these flags, only the services being provided. If a DHCP environment already exists or a more declarative mode is more desirable, there are a couple of things in each case to be aware of. For either case, the underlying assumption is that something will direct the node to use the provisioner as its NextBoot server. Each machine must be declared through the Digital Rebar Provision Command Line Interface (CLI) or the Digital Rebar Provision API. The IP address in the Machine will be used to populate the BootEnv information. The provisioner will provide these files through TFTP and HTTP. It is left to the admin to figure out how to get the node to reference them. Set Option 3 (gateway) - This is optional, but may be required depending on the network routing. Set Option 6 (dns server) - This is optional, but often useful in conjunction with Option 15. Set Option 15 (dns domain) - This is needed for discovery boots to construct a meaningful FQDN for the node. Set Option 67 (bootfile) - This is required and can be complex, see below. Setting a bootfile is required. If you have only one architecture and boot mode, this is simply the name of the bootloader. For example, if you are only booting legacy bios x86 systems, then you can set lpxelinux.0 and be done. If you have to support both UEFI and Legacy or multiple architecture types or iPXE as well, you will need a more complex configuration. For example, this snippet works for most systems when using the ISC DHCP Server. It will set the bootfile for legacy, UEFI, or iPXE booting clients and set the next server parameter to 192.168.100.3. Place this snippet inside a subnet or host definition. In this mode, Digital Rebar Provision acts as a DHCP server only. The DHCP Models describe how to use the server. Set the DHCP options that will direct to the next boot servers and other needs.